Imagine a samurai in Saint-Tropez, a coastal town in the French Riviera. Sounds like a scene from a comedy movie? That was my first reaction as well. The fact remains that the first samurai (or a Japanese, for that matter) ever to visit France happened to disembark exactly there, in Côte d’Azur, some 400 years ago. As you may guess, it was quite a sensation, starting from the exotic appearance and clothing, the way of eating with chopsticks, to the use of Japanese tissue paper and super sharp swords that locals have never seen before! A mini version of Hasekura Tsunenaga’s portrait. 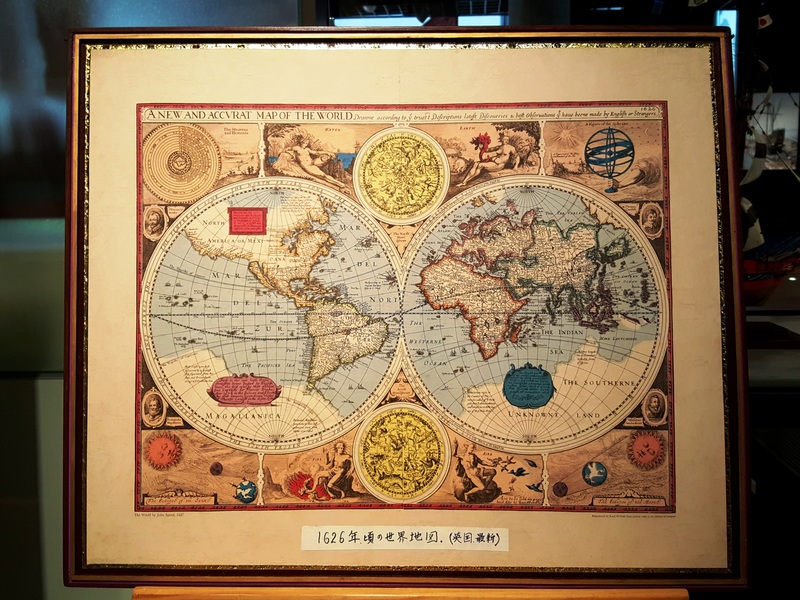 The original, considered a national treasure of Japan that is also inscribed in the UNESCO Memory of the World register, can be seen at Sendai City Museum. We know that Europeans were great travelers and explorers, who traveled East and West, and even around the world. While for different reasons than discovery of new lands, there was one samurai, Hasekura Tsunenaga, who traveled half a world, became don Francisco Felipe Faxicura on the way, and returned to Japan making another across-half-a-world journey seven years later. The World Map from the 17th century, Miyagi Sant Juan Bautista Museum. The story goes that in 1613 he was selected by Date Masamune, a daimyō (i.e. a powerful feudal lord) of Sendai domain, to head a diplomatic mission to Spain and Vatican, Rome, via Mexico. 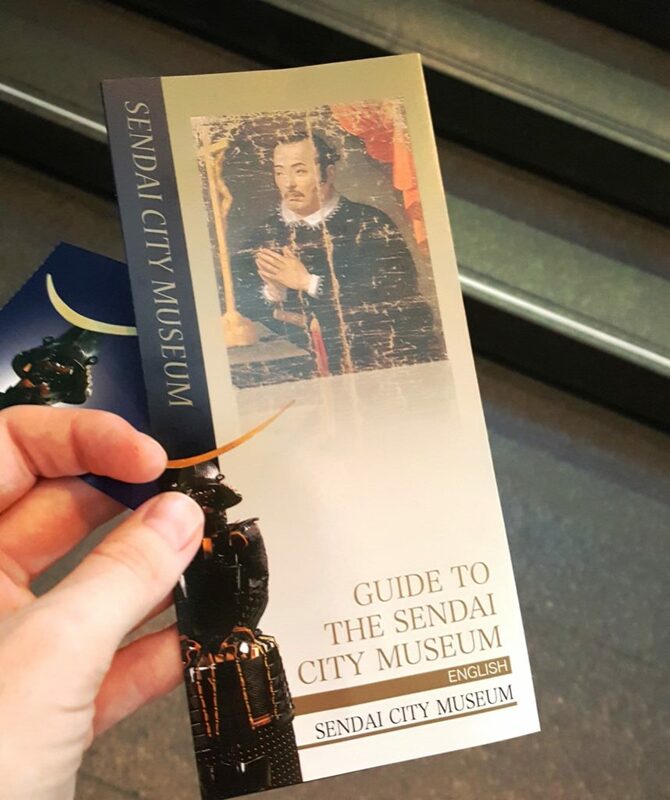 While there aren’t that many records from those times, it is believed that the purpose of the trip was to ensure trade connections with Spain and Mexico that was under Spain’s rule at the time, in exchange for allowing to spread Christianity in Japan. The Sendai area suffered from a big tsunami a couple of years earlier (in 1611), and trade boost was needed to help the recovery. A full size replica of Sant Juan Bautista ship that successfully completed two round trips from Japan to Mexico and back, the first and the last legs of Hasekura’s journey. Ishinomaki, Japan. 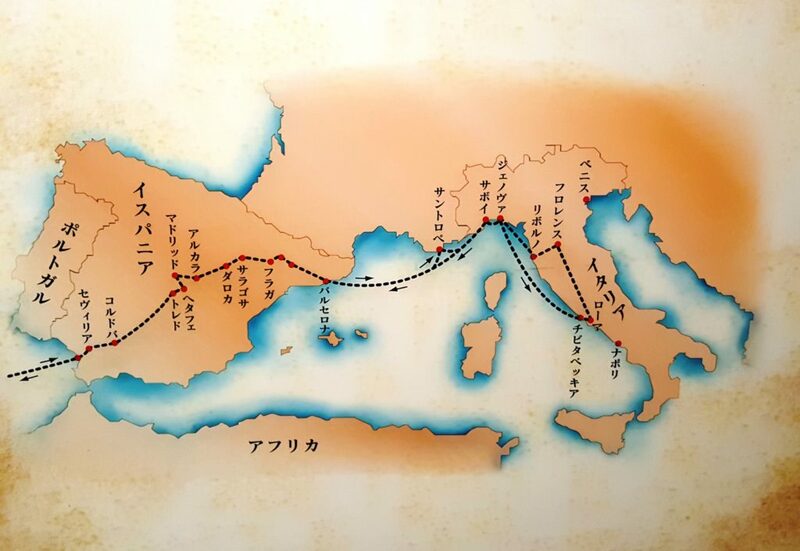 When the mission (also known as Keicho Envoy Mission) reached Europe a year later, they visited Spain, France and Italy, meeting Kings, nobility and the Pope along the way. The trip was not very successful in establishing trade agreements, as Japan started prohibiting Christianity and closing to outside world around the same time, thus creating some suspicion about the Mission’s purpose on the side of European Kings and the Pope. However, the trip itself and Hasekura Tsunenaga got their place in history and he remains the first Japanese ever to visit Europe and France. European leg of the Mission. You do not need to read Japanese to see that most of stops were in Spain and Italy. The only stop in France was Saint-Tropez (photo taken at Miyagi Sant Juan Bautista Museum). 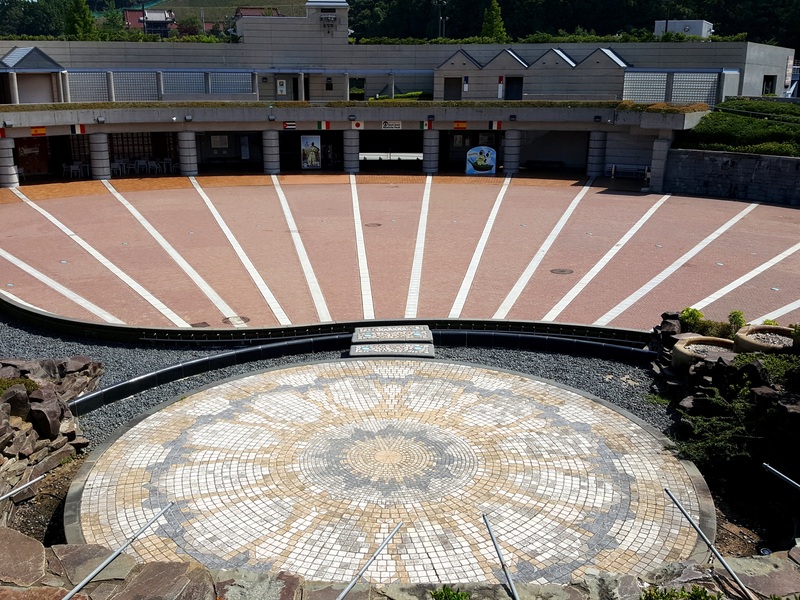 Sant Juan Plaza in Ishinomaki, influenced by Italian piazzas that Hasekura and his fellow travelers saw during their trip. 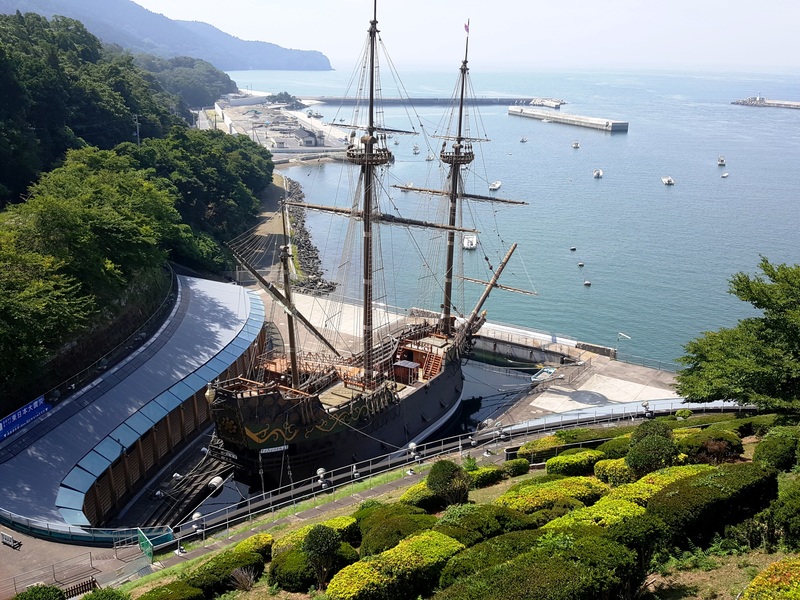 Japanese constructed a replica of the Sant Juan Bautista ship that was used for this Mission and opened a museum in the area where the grand trip once started – Ishinomaki city in Miyagi prefecture. It may not come as a big surprise that this area happened to be the one that suffered the most during the 2011 earthquake and tsunami (remember the 1611 one mentioned above? 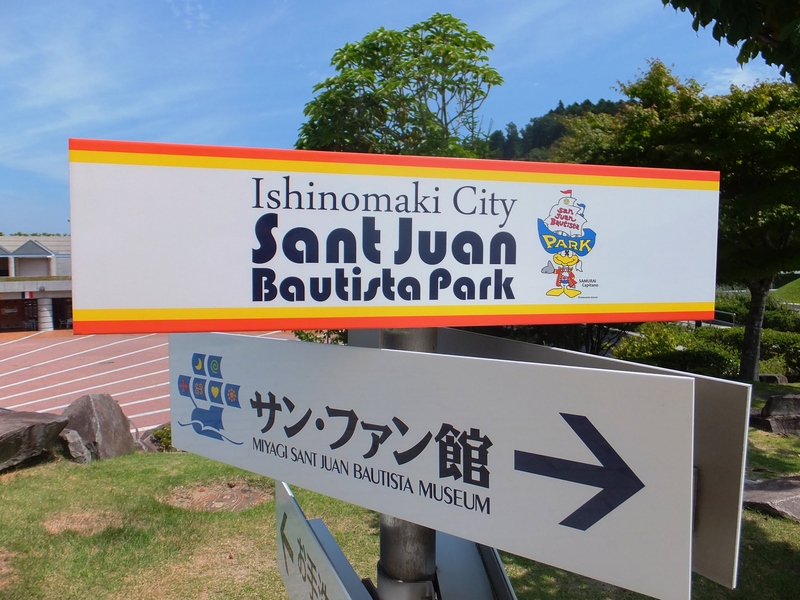 ), including the Sant Juan Bautista ship and the museum as well. 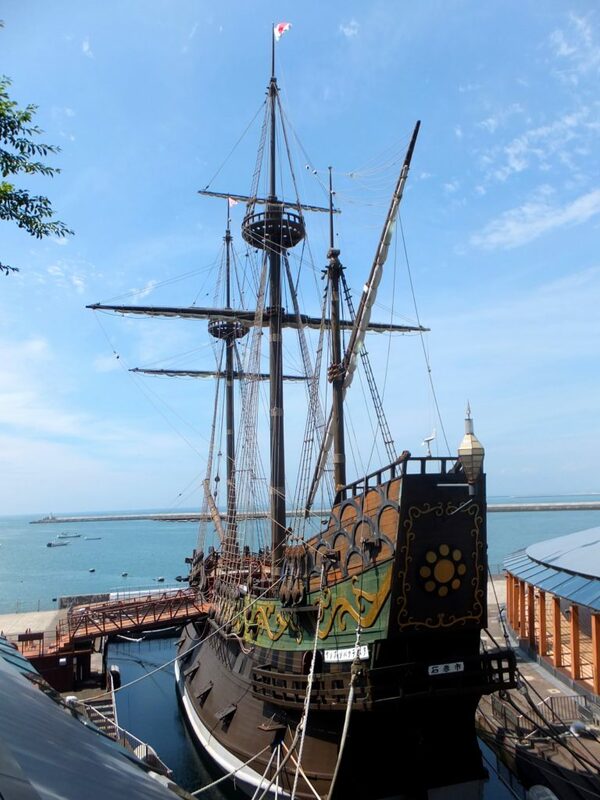 The facility was restored and reopened in late 2013, both right in time to mark the 400th anniversary of the great voyage and as a symbol of the resilience and fortitude of the local people. This entry was posted in Discovering, France vs. Japan, The rest of Japan and tagged first Japanese in France, first samurai in France, Hasekura Tsunenaga, Ishinomaki, Keicho Envoy Mission, Sant Juan Bautista by Madame. Bookmark the permalink.